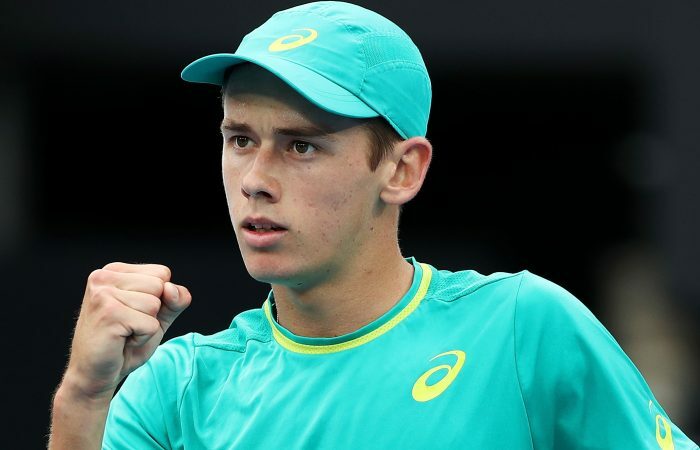 Alex De Minaur will make his second appearance in the main draw of Roland Garros and the Aussie women's play-off gets underway in Paris. Rising Aussie star Alex De Minaur (NSW) has received a wildcard into the main draw of Roland Garros. 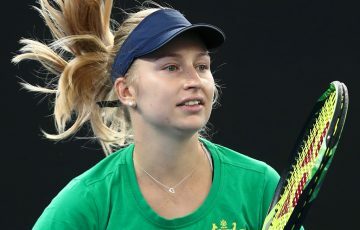 The world No.106-ranked teen is the first recipient of a Tennis Australia reciprocal wildcard into the season’s second Grand Slam tournament. A play-off in Paris, beginning tonight, will decide a second wildcard recipient into the women’s singles main draw. 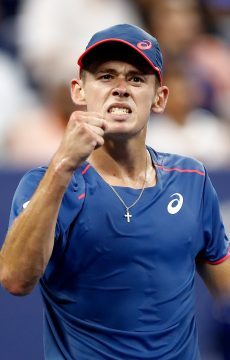 De Minaur narrowly missed direct acceptance into the draw after soaring up the rankings this season. After starting the season ranked No.208, the 19-year-old is now verging on a top 100 debut. It follows strong results at ATP level, including reaching his first final in Sydney in January and posting six wins over top 50-ranked opponents. 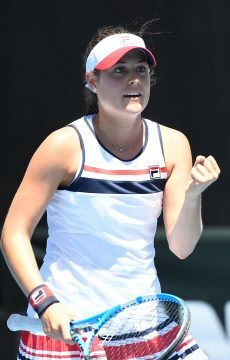 “Alex has put in some quality performances over the past six months and it’s a great effort to be only a handful of places out of main draw on ranking at the young age of 19,” Australian Davis Cup captain Lleyton Hewitt said. De Minaur joins Davis Cup teammates world No.25 Nick Kyrgios,  John Millman,  Matthew Ebden and  Jordan Thompson in the main draw. 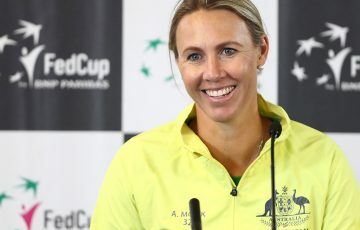 Seven of Australia’s top female players begin their quest to win a prized wildcard in a knock-out event staged on site at Roland Garros from today. 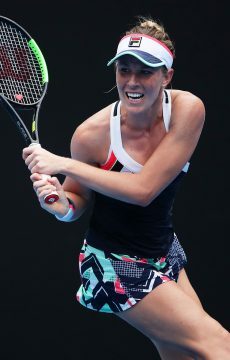 World No.153 Olivia Rogowska (Vic) headlines a field that also includes Lizette Cabrera (Qld), Destanee Aiava (VIC), Priscilla Hon (Qld), Ellen Perez (Vic), 2017 wildcard play-off finalist Isabelle Wallace (Vic) and Kimberly Birrell (Qld). 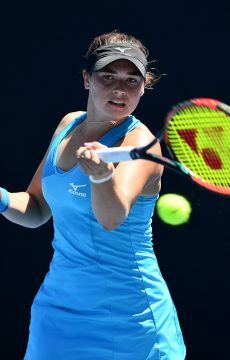 Last year’s wildcard winner Jaimee Fourlis (Vic) is a late withdrawal from the play-off, as she is still competing in an ITF $60,000 tournament in Saint-Gaudens, France. 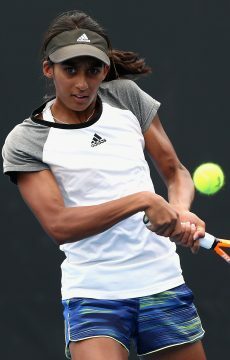 Queensland’s Naiktha Bains (Qld) was the reserve for the play-off and has also withdrawn after reaching the doubles final in Saint-Gaudens. 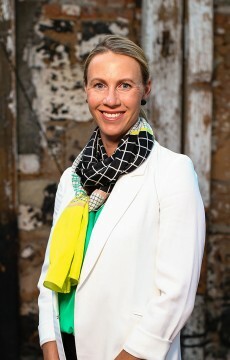 Australian Fed Cup captain Alicia Molik, who is on the ground in Paris overseeing the tournament, is expecting a tough contest. 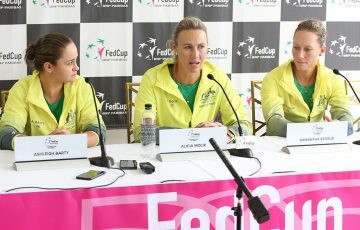 “We’re expecting some really competitive tennis from the women at the play-off over the next couple of days,” Molik said. 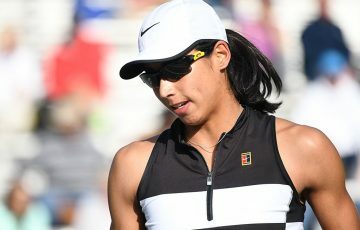 The winner of the play-off will join a strong contingent of Australian women, including world No.18 Ashleigh Barty,  Daria Gavrilova, 2010 French Open finalist and world No.60 Samantha Stosur and  Ajla Tomljanovic, in the Roland Garros main draw. Play in the women’s wildcard play-off begins at 10.00 am local Paris time today. 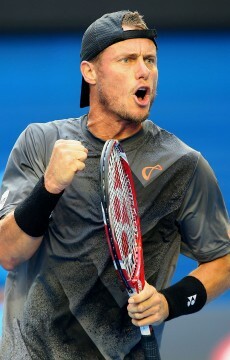 Follow Tennis Australia social media channels for result updates over the weekend. Roland Garros main draw begins on Sunday 27 May.